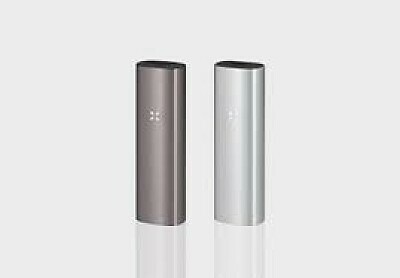 PAX 2 has four temperature settings with lip-sensing, motion-sensing, and auto-cooling technologies that intelligently self-optimize power and temperature during use. With a one-button operation and minimal maintenance required, PAX 2’s interface is simple and efficient. PAX 2 also features a magnetic USB charging dock, a redesigned non-popup top, and a more efficient battery that heats up the PAX 2 in less than a minute. Looking for some vaportainment? PAX 2 includes Party Mode to enhance your social experience. Vaporizing is one of the most fast acting and effective ways to medicate and elevate. Cannabis is heated just enough to activate and release vapor to be inhaled. Because vaping doesn’t involve combustion like smoking a joint or with a bong, it is a safer method free of irritants and carcinogens that can result from burning plant matter.